Welcome to the online version of Marathon's First Annual Winter Sparrow Workshop! Officially it covers Highway 90 from Marathon to Alpine and misses a few winter species but does include fall species, so perhaps it's more accurately a north Brewster County Fall Migration Sparrow Workshop. To focus on what's passing through these days, we'll focus primarily on Vesper, Grasshopper and Clay-colored Sparrow. While Lark Buntings are starting to show up in good numbers, they are quite distinctive with their huge white wing patch, large size, black tails and distinct flocks. Savannah should also be included, but it froze in an impractical position (excuses, excuses). Size in the field looks rather different than size in the hand. Only the Clay-colored, of these three, really jumps out as being much, MUCH smaller in the field. They can look frustratingly similar to young Chipping Sparrows and Brewer's Sparrows (for a good bit of Brewer's v. Clay-colored discussion, check out Lauren's post). Back patterning varies from thick, heavy streaking to drop-shaped markings or fine streaking. The back of the neck/nape is distinctly a clean gray on Clay-colored and the tail is also much longer, proportionately, than on the other sparrows (except, of course, Brewer's and Chipping). Crown streaking! Everybody's favorite... or not. Vesper has no central crown stripe to speak of, Grasshopper has a nice pale, buffy one, and Clay-colored has a rather indistinct one (and sometimes mostly absent). Vesper is the only one of this batch that has a streaky chin/throat (Savannah also shows streaking down the breast as well but lacks the tail markings), and it's also the only one of our winter sparrows that has crisp, white outer tail feathers. This is one of the best visual hints when they flush from the roadsides - Lark Sparrow does have white outer tail feathers, but the white edges in towards the center of their distinctly rounded tail. Vesper's tail will appear quite flat across the bottom in comparison. The Grasshopper Sparrow, above, shows warm, buffy tones on its face and a nice splash of golden yellow on the shoulder. The slightly orange face gradually blends into a streaky gray and rufous crown. The call note is a fantastic light buzz. The full size photo barely does the subtle colors justice, they really look wonderful in natural light. Maybe one of these days we'll have another batch of comparison photos - for now I hope this crash course in sparrows has been interesting, if not terribly photogenic! As always, we promote picking up roadkill, window-kills and otherwise intact dead birds in the name of science: state and federal permits are required to do so, however, so please contact educational institutions or people who have permits to find out how you can help. 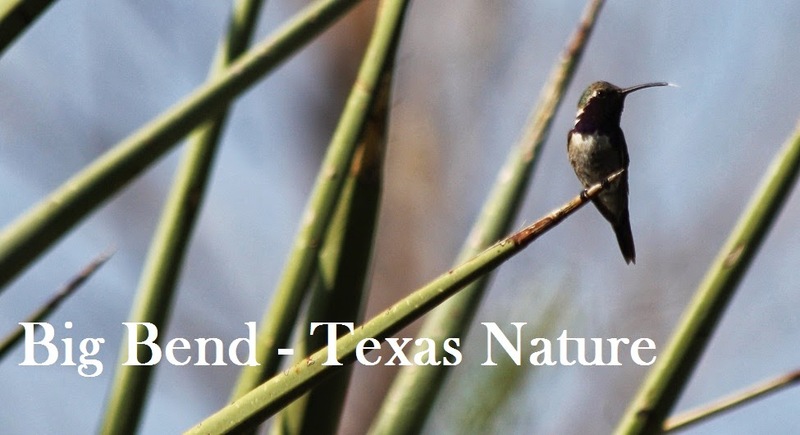 Our permits are through Texas A&M University and all of our specimens go to the Texas Wildlife Cooperative Collection unless permission is given for certain specimens to go to the collection at Sul Ross State University.